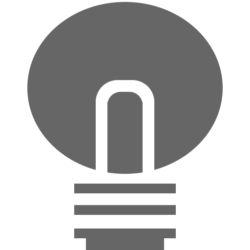 Turn Off the Lights launch a new dark mobile web browser that is free for everyone. It has tabs to open multiple website, bookmarks to save your favorite links, history page to get back to a previous web page. And it has the speed of the fastest Apple WebKit rendering engine. That app is available for iPhone, iPad and iPod touch on the Apple App Store. This app support 1 language inside this includes English.